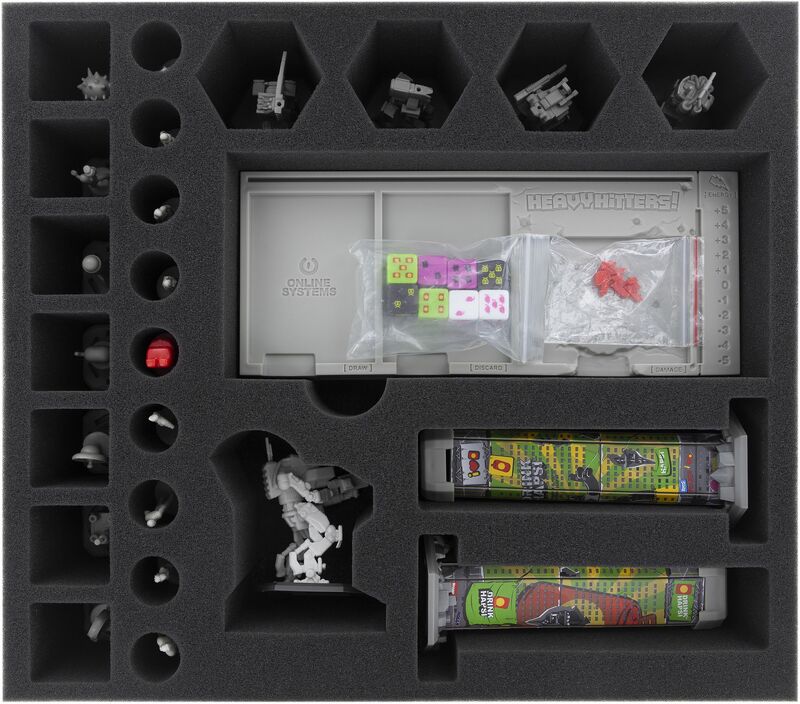 This foam tray for the GKR: Heavy Hitters Stretch Goal Box features 24 custom cut compartments for stretch goal-, expansion- and add on miniatures. 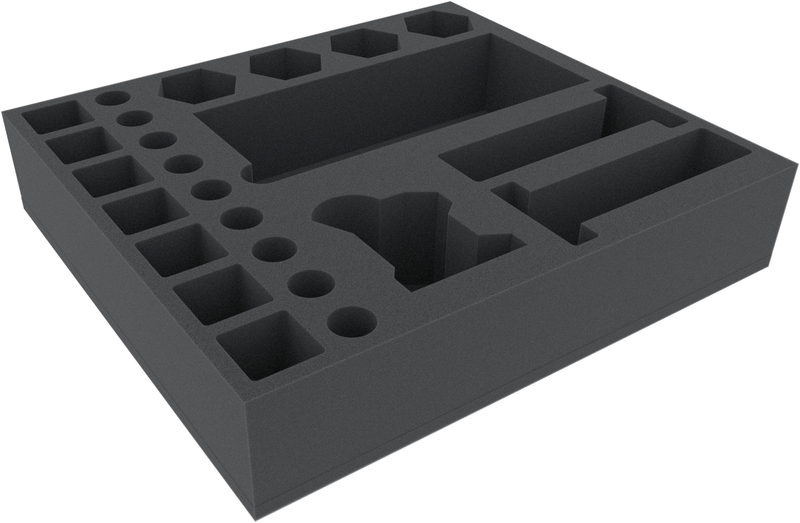 The tray has the following dimensions: 398 mm x 358 mm x 80 mm. 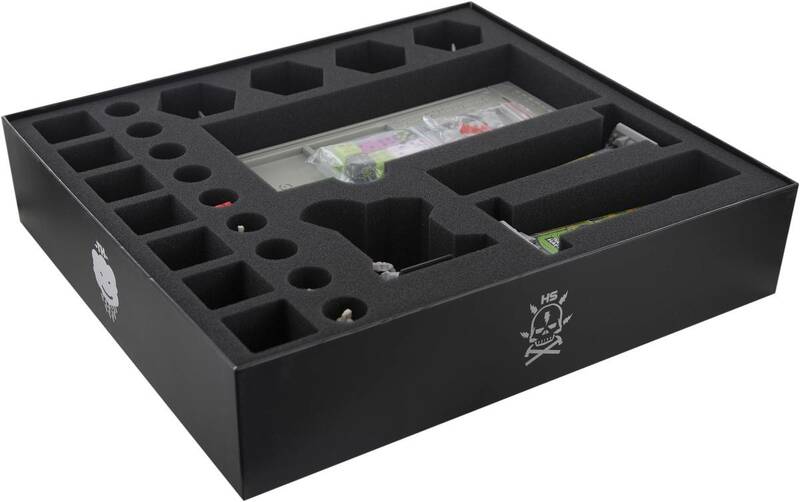 It thus fits exactly into the black Kickstarter Stretch Goal Box.